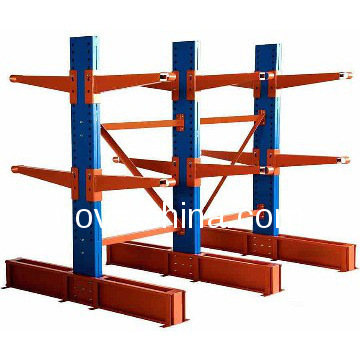 FOB PriceUSD 0.9-1.1/Kilogram Get Latest Price Modelcantilever Certification ISO14001, CE, ISO9001, ISO10012 CapableGMC Min.Order2sets Brief DescriptionCantilever racking is mainly used for the storage of long stuff such as rolled section steel, steel tube, plates, wire lines and so on. 1. 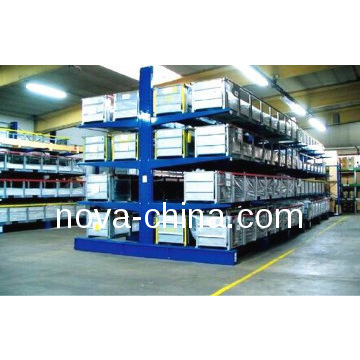 Storage Cantilever Racking System is mainly used for the storage of long stuff such as rolled section steel, steel tube, plates, wire lines and so on. 2.Upright shaft is usually made of H type steel or cold rolling steel, square tube, cold rolling steel or H type steel are used to make arms. 3.Cantilevers are assembled to upright shafts by composite type or bolts&nuts which is also for the fixation between base and uprights. 4.Level height is adjustable. Loading and unloading of goods can be done manually or by forklifts. 6.length of arm is shorter than 1500mm, and loading capacity is no more than 500kg per arm. 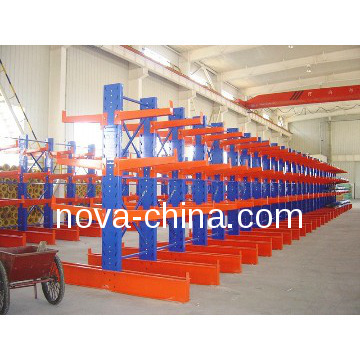 7.Cantilever racking is mainly used in the Mechanical Manufacturing Industry and markets for building materials. *Size of your mezzanine rack . 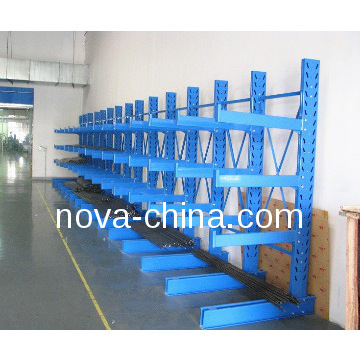 *Length,width,depth of mezzanine rack . *Height of mezzanine rack system. *How many layers you need. *Loading capacity of each layer.